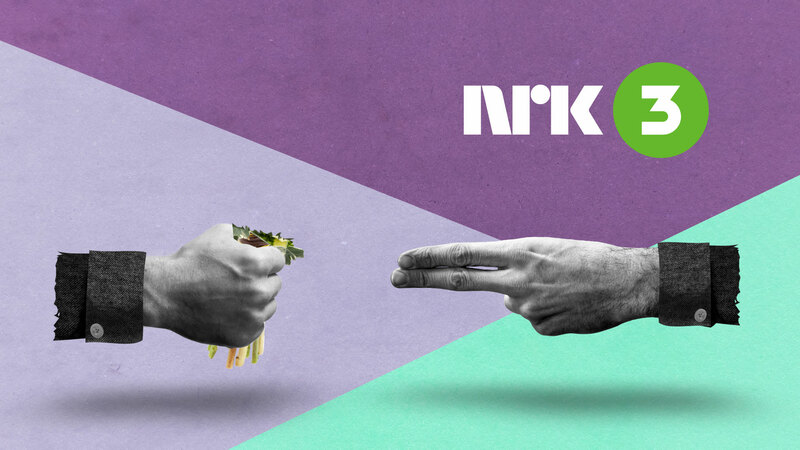 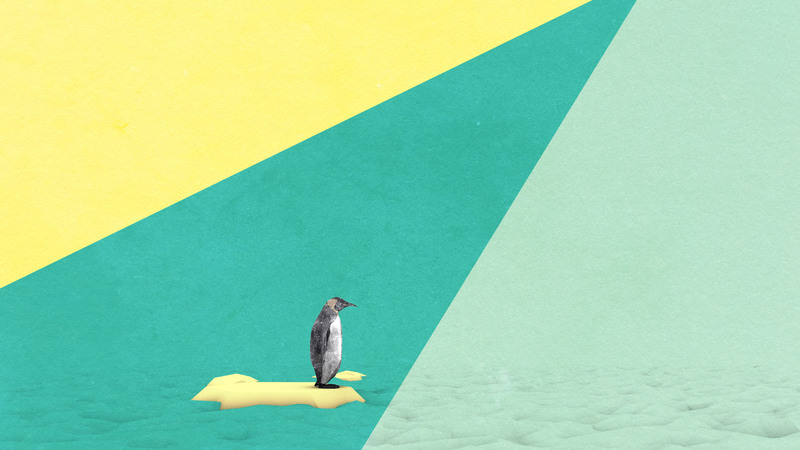 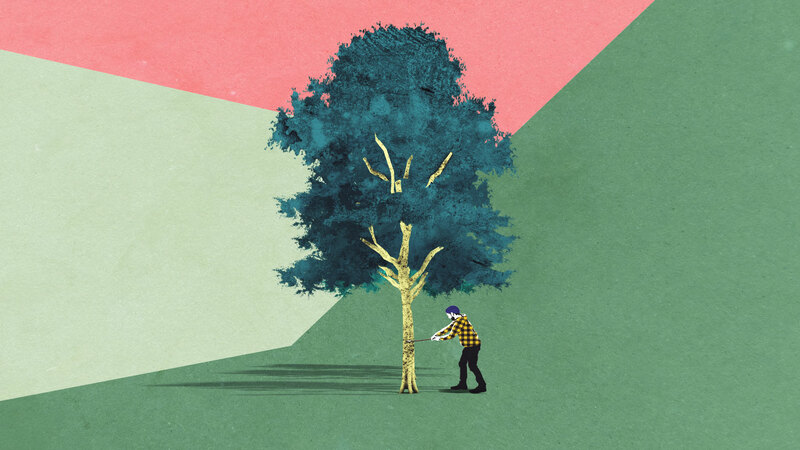 A series of idents for culture/entertainment channel NRK3. 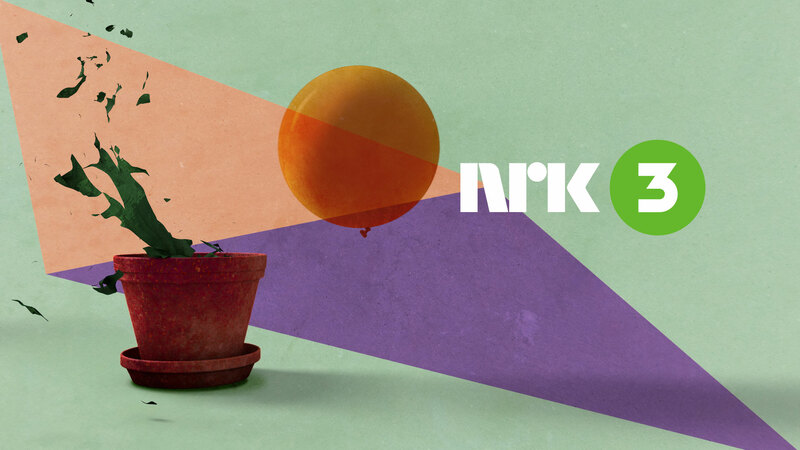 We were approached to create a set of idents that would reflect and compliment NRK3’s slightly alternative channel identity. 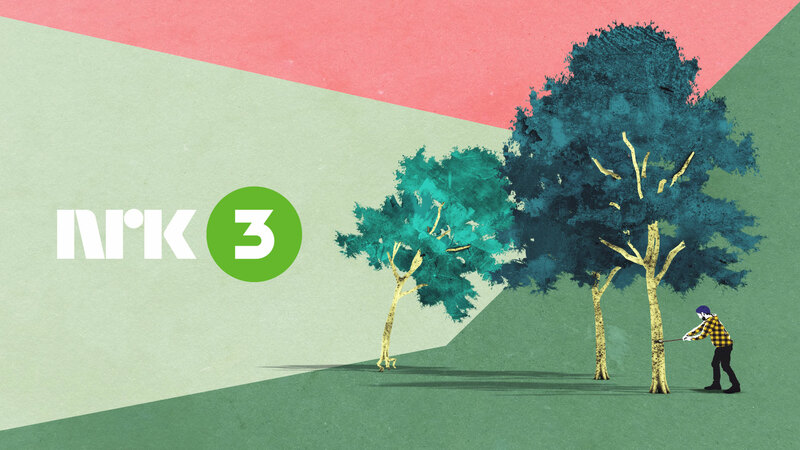 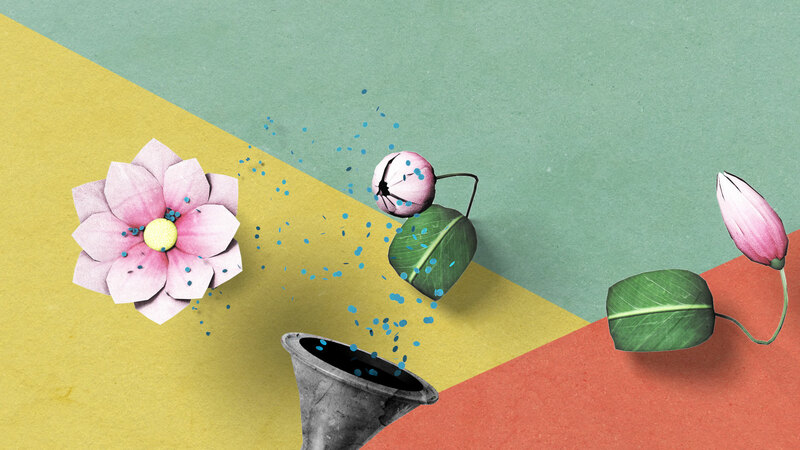 We set about developing and designing this set of quirky, surreal, and fun spots that allude to the number three, either by incorporating three elements, actions or moments into their short duration.